Just wanted to post this even though late, because I feel happy every time I remember Kyu Jong's last FM. 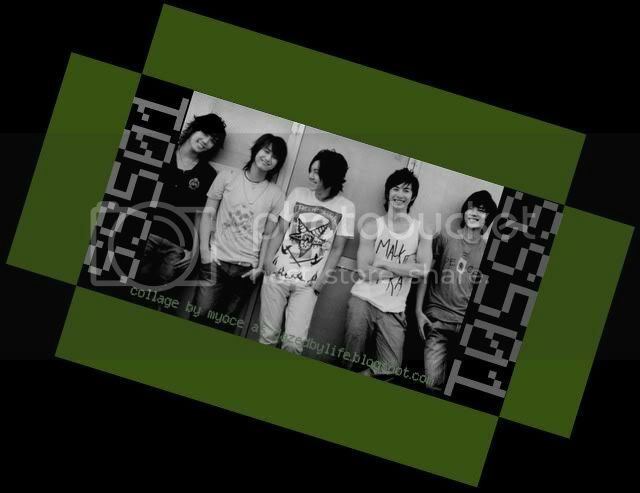 What SS501 members have achieved and the efforts and the length Hyun Joong - Leader, Young Saeng, Kyu Jong, Jung Min and Hyung Joon went through to be together in that event really makes my Triple S heart, very warm^^. The article about SS501's reunion at Kyu's FM became the Most Popular article for a day in Allkpop...SS501's Reunion became the trending topic in Twitter in several countries....proof of Triple S's love, loyalty and hope for SS501.